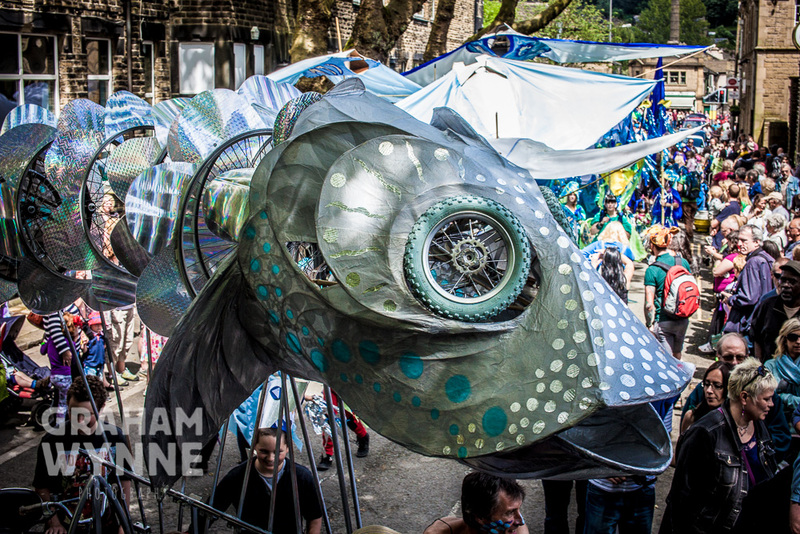 This was the first Handmade Parade I've attended - we moved to Hebden Bridge last August. I was pretty blown away by the scale of the event. I've seen pictures of it before and it's always looked impressive but seeing the spectacle in the flesh was even better. The level of community engagement with it is great to see, and there was a lovely atmosphere on the day as well. The dodos from Thingumajig Theatre did a great job of leading the parade. Some of the large puppets were truly spectacular, especially the musk ox! 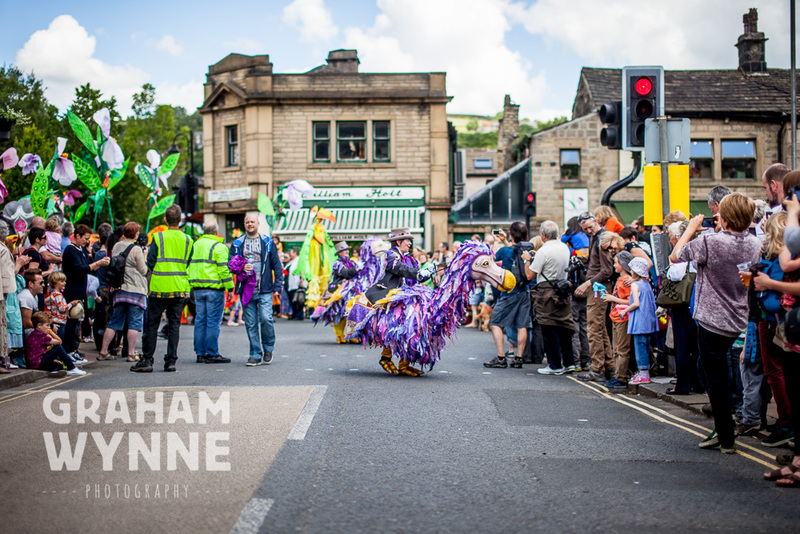 There were large crowds in attendance throughout Hebden Bridge town centre. Most people then carried on to the Calder Holmes Park to watch all of the street bands perform individually. 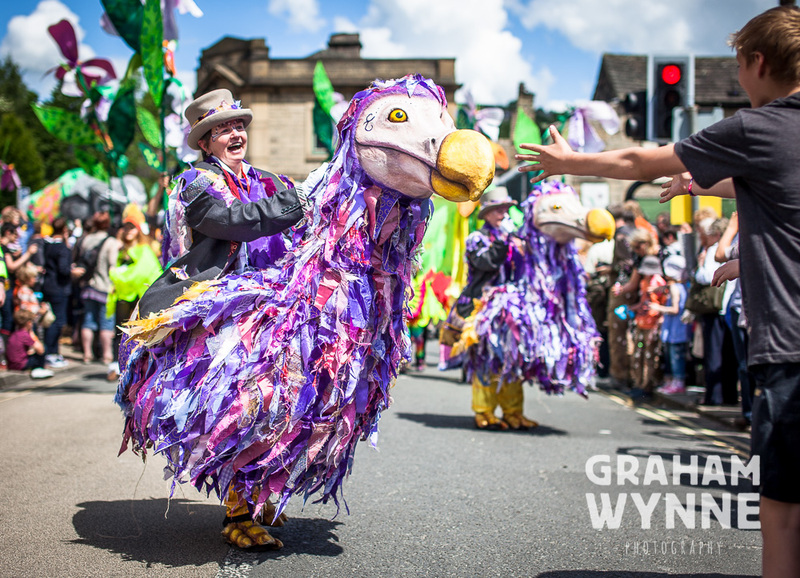 All in all it was a fantastic day (including the weather) and a great advert for the creativity and community spirit we have in Calderdale.